With over 32 years of experience in the U.S. and Global Telecommunication and technology industries, John Legere CEO of T-Mobile has been changing the wireless industry for good. Photos Courtesy of T-Mobile US, Inc. Motivated by providing the best wireless service in the industry, Legere has made it his top priority to alleviate customer pain points by delving in deep on finding out what the issues are and finding solutions. With over 76 million customers and being heavily focused on his next “Un-Carrier” move at all times, Legere plans on making T-Mobile an “Un Carrier” experience… eventually becoming the exact opposite of all mobile carriers. With hard work and determination Legere will stop at nothing into becoming the best. T-Mobile was recently recognized by J.D. Powers to have ranked the highest in its 2018 U.S. Business Wireless Satisfaction Study. Which means that T-Mobile met all expectations: performance and reliability, customer service, sales representatives and account executives; billing; cost of service; and offerings and promotions. T-Mobile has also won a few consumer-focused customer care awards from J.D. Powers as well this year. 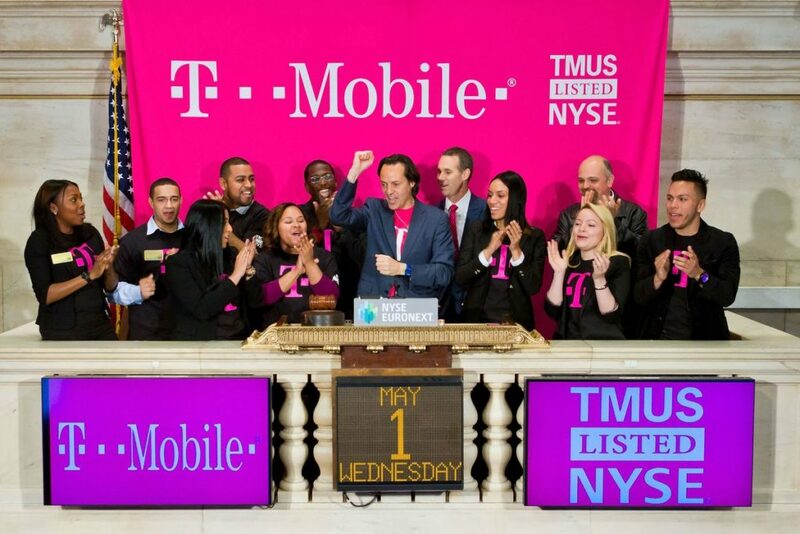 Since joining the company in 2012, Legere has made it his goal into creating an unstoppable network combined with offering carrier freedom, which in return not only shakes things up for its competitors but has taken T-Mobile from where it first began, to making it one of the fastest growing carriers in the U.S.
Aside from breaking records and rocking magenta, John Legere, enjoys running, slow cooking (slow cooker Sundays) and spending time with his daughters. 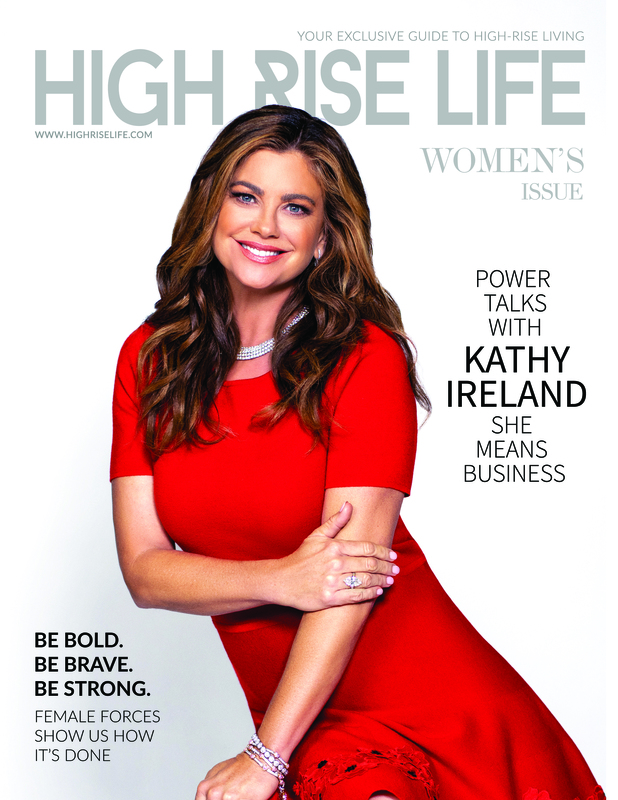 Here is what he had to say in his exclusive interview with High Rise Life magazine. Q: Can you tell us a little bit about yourself and how your career got started in the wireless industry? I began my career at AT&T, and then spent several years at Dell, followed by Asia Global Crossing and Global Crossing as CEO. I actually never expected to find myself in this position at T-Mobile! In fact, I only interviewed with Deutsche Telkom for this role because the headhunter who approached me was a friend of mine. But the more I dug into the opportunity at T-Mobile and the potential to change wireless – I knew I had to do it! If I’m not working on our next Un-carrier move, you’ll probably find me running, slow cooking, or spending time with my daughters – and I’ll always be decked out in Magenta! Q: What do you enjoy most about being CEO of T-Mobile? My favorite part of my job is what I spend all my time doing – visiting with and learning from customers and employees. 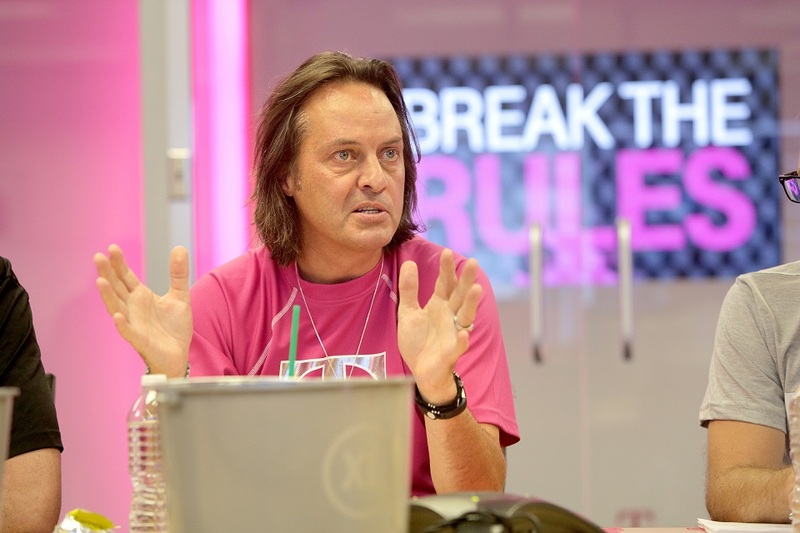 I run T-Mobile with a simple philosophy: Listen to your customers. Listen to your employees. Shut up and do what they tell you! Myself and my entire team spend every minute just listening and learning from customers and employees. We take their feedback and we act – FAST! It’s been a blast listening to customers, launching Un-carrier moves, and changing the wireless industry for good! Q: Can you share with us some of your recent accomplishments within the last year or so? It’s been an incredibly busy year at T-Mobile! We began the year on a nationwide #Unstoppable Tour to lay out the vision of T-Mobile to our employees across the country. In April we announced a plan to merge with Sprint and take what we’ve been doing to an entirely new level. It’s been incredibly time consuming, but even more exciting! Couple this with another Un-carrier move and another year of incredible results – I couldn’t be more proud of what our team has accomplished! Q: As of September 2018, Metro is now Metro by T-Mobile, what does this mean for consumers? This means our customers will get an even better experience! This is what we’re all about at T-Mobile! We give more to our customers without asking more from our customers. Metro by T-Mobile is redefining the prepaid category with all new unlimited plans and offering Google One and Amazon Prime in some of our plans. Both are firsts for a prepaid brand! Metro by T-Mobile is for the customer who refuses to compromise. Q: Sprint and T-Mobile are planning to merge sometime in the near future, how does this add value to the wireless industry? The benefits to customers will be extraordinary. We will create the nation’s first broad and deep nationwide 5G network, supercharge our pro-consumer Un-carrier strategy, and be a net job creator on day one! I am so excited about the prospects for New T-Mobile and it will allow us to deliver even more to customers – way more than either standalone company could deliver on their own. Q: Since the T-Mobile Arena in Las Vegas has been established, how has this contributed to economic growth? The T-Mobile Arena is incredible! It lights up Las Vegas with Magenta and it’s attracted some of the best performers in the world! Q: Can you explain the benefits of T-Mobile’s Team of experts and how this has positively impacted the way we communicate? Customer Care is the most important part of T-Mobile. It was a critical part of our turnaround and it will be an even bigger part of our future! T-Mobile is doubling down on Customer Care with Team of Experts and it has completely changed the traditional model of care! We’re eliminating the bots, the bouncing, and all the BS that customers hate about traditional customer service. 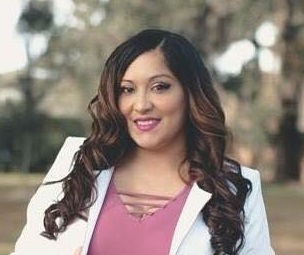 We connect you with REAL people, and they are part of a team that specifically takes care of you and others in your city. Team of Experts has been an absolute game changer, and we’re just getting started! Q: T-Mobile is all about “Carrier Freedom” what are some major benefits that T-Mobile has to offer to its consumers? We’ve now delivered 15 Un-carrier moves, and our 4th Un-carrier move allowed customers to switch to T-Mobile, and we’d pay off their contract. We gave customers the freedom to leave their carrier and join T-Mobile. This has been an absolute game changer. Customers are no longer locked into contracts and they have the freedom to switch anytime they want! Now, every wireless provider in the country (and even more across the world) has moved away from contracts! When we launched Un-carrier 4.0, T-Mobile’s momentum skyrocketed, and we’ve never looked back since! Q: As CEO of T-Mobile what advice would you give others who are looking to advance in their careers in the mobile industry? As I mentioned above, my advice is simple: Listen to your employees. Listen to your customers and do what they tell you! But there are a few other important qualities. Always be YOU and don’t take yourself too seriously. If you’re not authentic, your employees will notice, and you’ll get voted off the island. Aim for what’s possible, not probable. We knew disrupting the wireless industry was not probable, but we did know it was possible. Always aim as high as you can. Never be complacent always disrupt the status quo. If you don’t someone else will. If there are 5 ways to do something, go find the 6th and 7th. Q: What’s Next? Any exciting news you would like to share with us? We’re always working on something big and exciting. While I can’t share any news today, one thing you can count on – our customers will love it and our competitors will hate it! J.M. Gonzales has a strong passion for writing. She has recently published novel number 2 “Wild Card,”which can be found and purchased on Amazon and Barnes and Noble. She is currently a full-time student at Ashford University and is on her way to receiving her BA in Journalism. Meanwhile, she continues to maintain her personal blogs and enjoys traveling in her spare time.